 EducationInvestor Global, the international education sector’s leading information source, will host its annual summit – one of the largest and most anticipated conferences of the year for the education services sector. The EducationInvestor Summit brings together leaders from across the education spectrum, including education providers, investors and industry experts driving innovation in education. The one-day event provides a single forum to address the major challenges facing the sector, where professionals can hear first-hand from the industry’s leading figures about trends and opportunities that are attracting investors to the market.